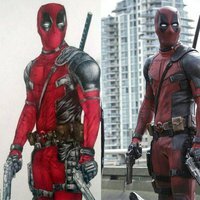 Convert movie scenes,comic characters,photos and... to drawing. 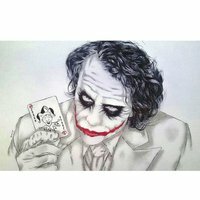 Give your photos and GET the hand drawn pictures. Give us your ideas and we will turn them into hand drawn pictures. 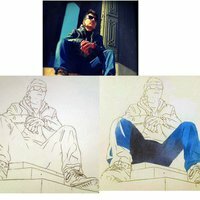 Converting any proposal for cartoon or pictorial ideas into great hand drawn paintings. Give your photos and GET the hand drawn pictures for your profile.